Here we are at Roca Partida, all alone! 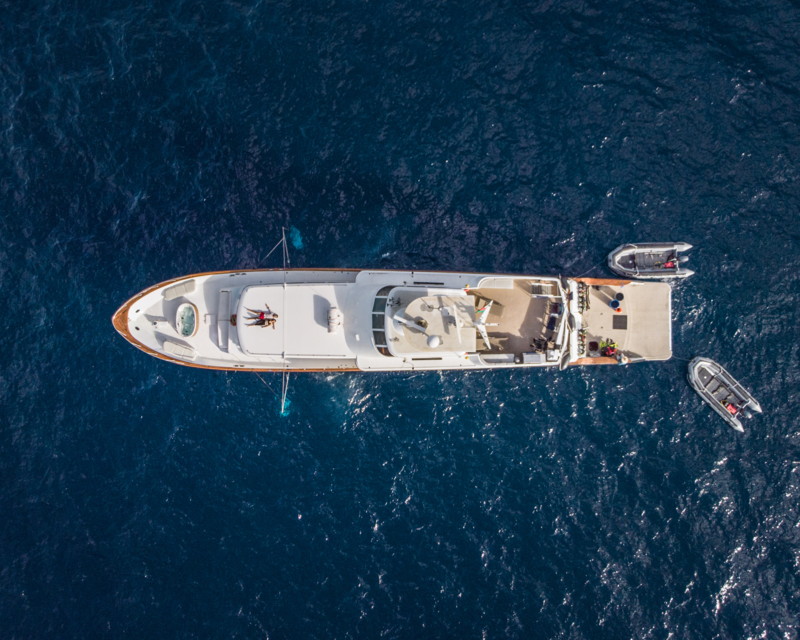 The only liveaboard right now at the Socorro Islands. 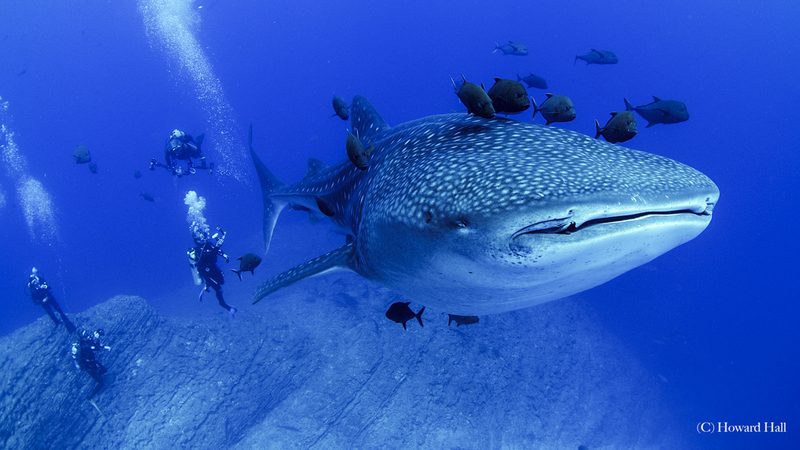 Roca saved the best for last with a 12 metre whale shark, along with a manta in one of the dives. Simply unbelievable. 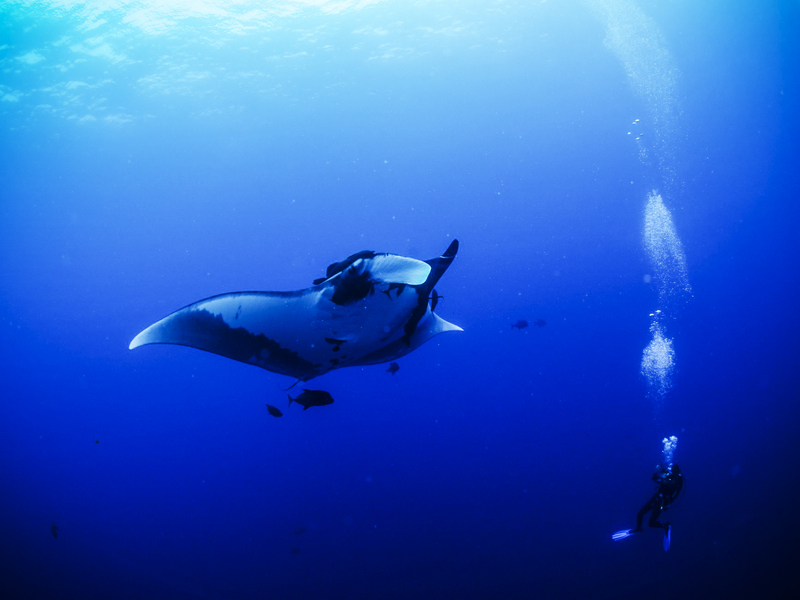 When we turned around the corner, schools of Galapagos was covering the bottom blue of Roca Partida! Outside, in the blue, a couple of Mobulas were swimming by. I can’t wait for tomorrow to see what else Roca Partida has for us! 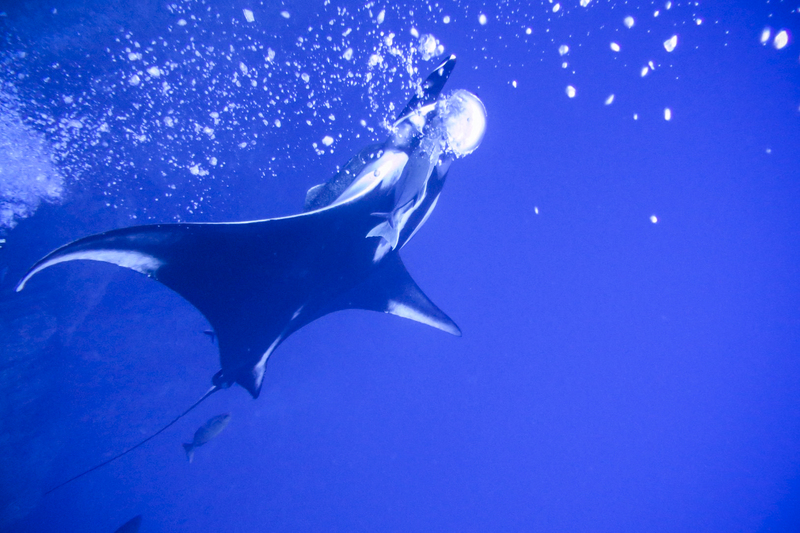 Newer Post Captain’s Noon Report – Belle Amie	Older Post Epic Diving at Socorro Island with Bottlenose Dolphins and More! 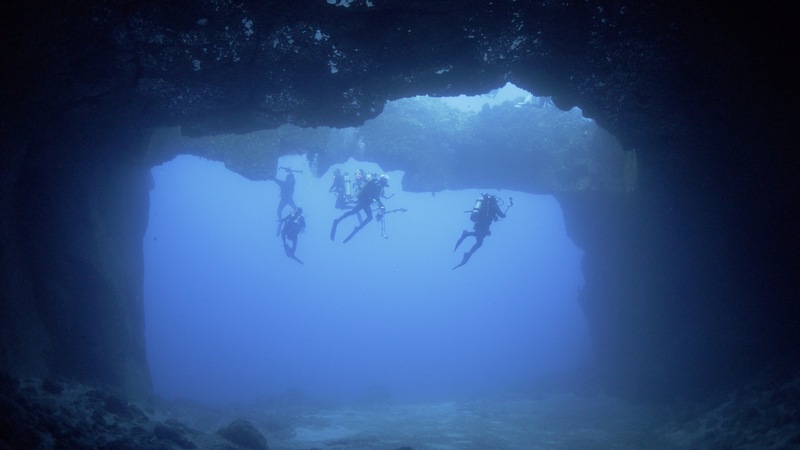 Epic Diving at Socorro Island with Bottlenose Dolphins and More!